Concerned over misuse of gift route to import goods, the government is considering several steps including a limit of Rs 5,000 to a particular Aadhaar account, or removal of the duty exemptions on such gifts, an official said. The issue was deliberated in detail during a meeting of a standing group of secretaries on e-commerce in September 2018. The 18-member group is headed by the secretary in the Department of Industrial Policy and Promotion. According to experts, some Chinese app-based and e-commerce players are misusing a rule in the foreign trade law of India under which import of products worth up to Rs 5,000 is permitted as gift and is exempt from customs duties. The standing group has asked the department of revenue to examine options such as tracking the source country and consignors/consignees to identify suspicious activities; complete removal of exemption provided for gifts to avoid ambiguity; and limiting the maximum number of such consignments at four per person per year. The other options include carrying out sample checking by customs authorities of such consignments. "We have also suggested to cap such gifts at four per person per year. But the final call would have to be taken by the customs authorities. However, no such restrictions have been suggested on essential medicines," the official added. 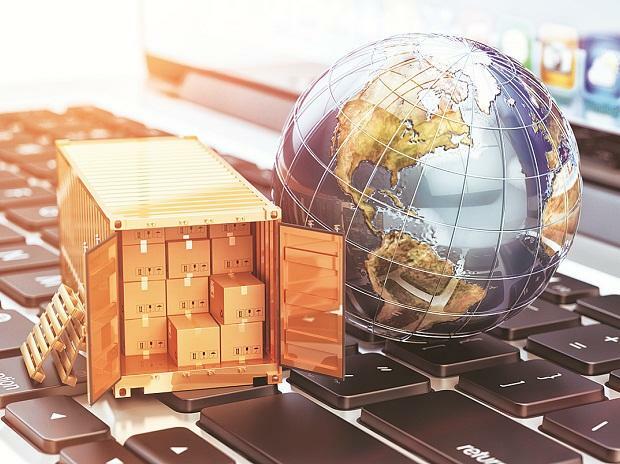 Concerns have been raised by certain industry players, including some e-commerce firms, that Chinese online companies are getting huge number of orders per day from India and they are delivering goods wherever desired to evade customs duties.